Paloma A. Huidobro received her PhD from Universidad Autonoma de Madrid (Spain) in 2013. 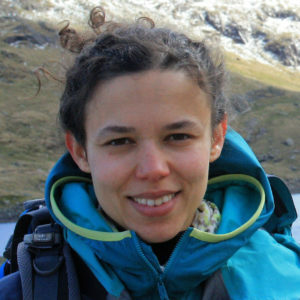 In 2014 she joined Imperial College where she has hold a Marie Sklodowska-Curie Fellowship since 2016. Her work is devoted to developing theory of light-matter interactions in the nanoscale. In particular she has interest in metasurfaces, transformation optics, graphene plasmonics, topological nanophotonics and quantum plasmonics.